Searching for the best local tips while visiting the Italian Lakes? Then look no further than our Italian Lakes Travel Guide. The Italian lakes are renowned for being scenic, peaceful, and altogether idyllic. Each provides its own charm and is instantly recognisable as pure Italy. Green and blue hues line the lakes which mirror the landscape surrounding them, while in the distance, the renowned mountains tower over the land below, framing it like a picture. 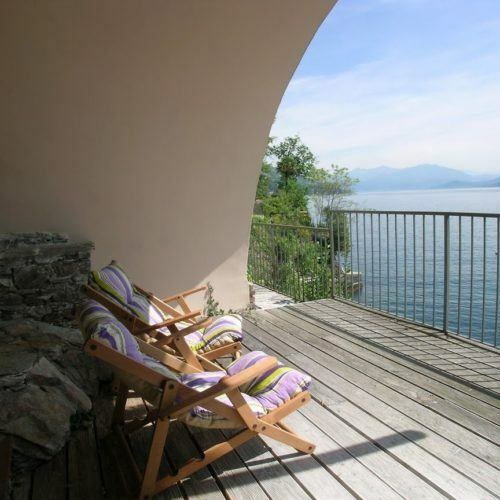 Why don’t you book your villa in the Italian lakes and take advantage of the picture perfect surroundings? The perfect location for any type of holiday, whether it be a romantic getaway for two, a peaceful family jaunt, or even a large group holiday with a difference, Italy’s lakes, such as Lake Como, Lake Maggiore, and Lake Garda offer peace and tranquillity, with all the culture and finesse of Italy. 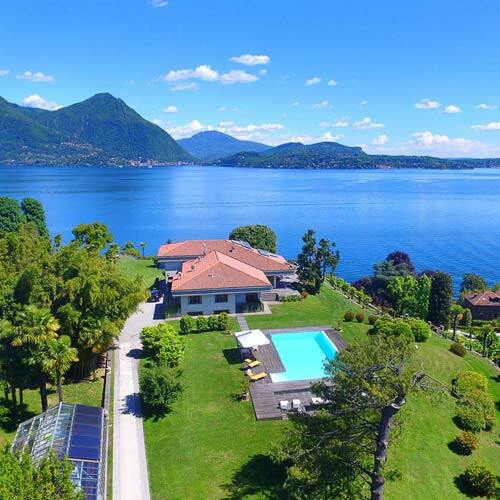 Choose your perfect villa on the Italian Lakes and do not hesitate to make an enquiry via our CONTACT US form, we will get back to you as soon as possible. 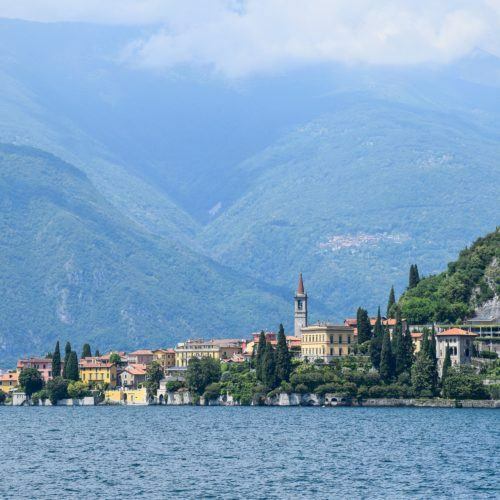 Our guide to the Italian Lakes includes all the hotspots in the areas surrounding the Lakes, including places to eat, things to see, blood-pumping activities to undertake, and off the beaten track gems you’d perhaps not know about if it weren’t for us. 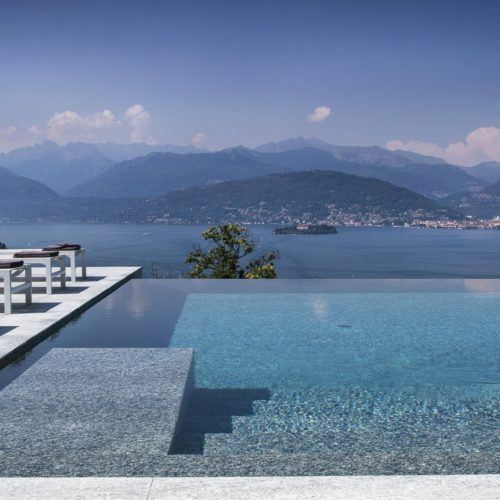 And for a true lake experience, renting one of our luxury villas in the Italian Lakes is guaranteed to set out your holiday in style.